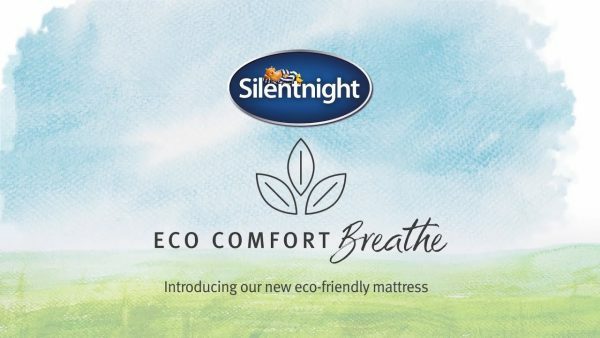 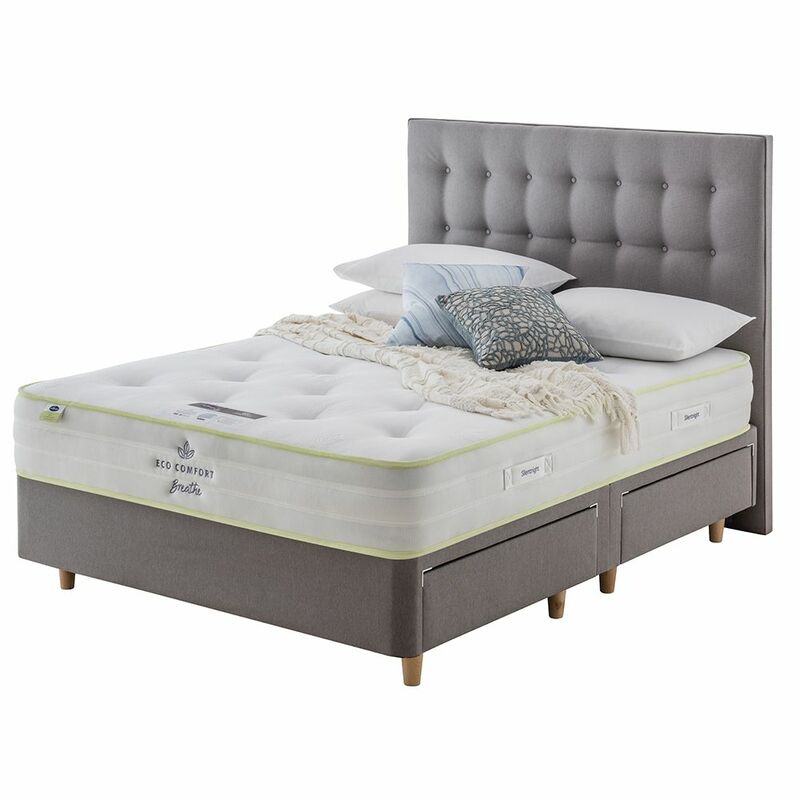 The Eco Comfort Breathe collection gives you a great night’s sleep thanks to the innovative Microclimate System™ which combines 3 layers of advanced breathable technology to create the ideal conditions for deep, fresh and restorative sleep. 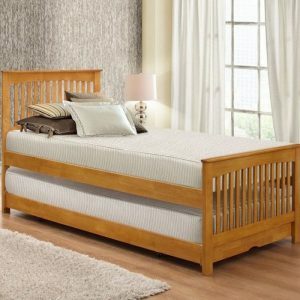 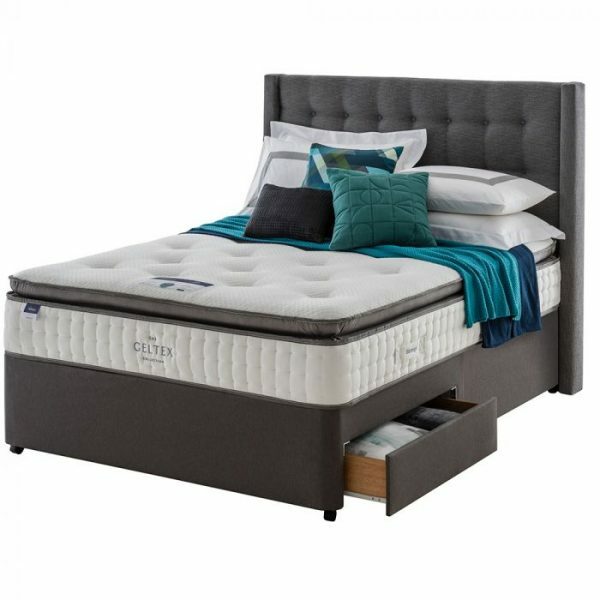 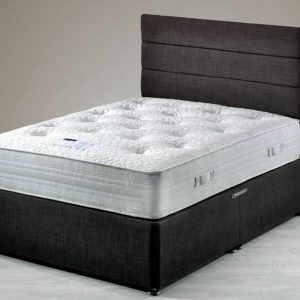 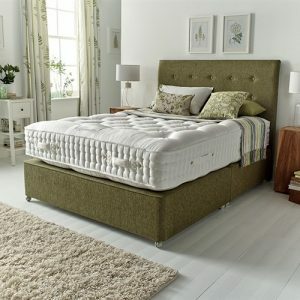 These eco-friendly mattresses are made from fully sustainable and patented materials to bring you premium comfort and enhanced breathability that won’t cost the planet or your pocket. 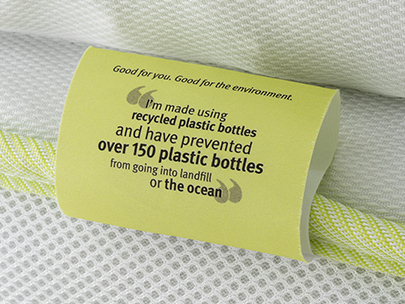 150 recyclable plastic bottles go into each and every Eco Comfort Breathe mattress to help keep our oceans clear and pure. Featuring intelligent design and eco-friendly materials, we’ve created our cleanest, freshest and most sustainable mattresses, because a good night’s sleep shouldn’t cost the earth.